THE ULTIMATE DESK FLAG SET IN EVERY DETAIL. This impressive desk flag set consists of one 8″x12″ 100% nylon taffeta U.S. Flag with individually sewn stripes, and tiny but carefully embroidered stars – mounted on tapered 24-inch walnut finished staff with miniature brass plated eagle ornament. Golden yellow fringe adorns 3 sides of the flag, braided cord and tassels. The fine polished walnut-finished base completes this beautiful and rare set, perfect to give as a gift that will be cherished for many years. Each set individually boxed. As the 15th Anniversary of 9/11 approaches, we’ve been honored to offer the “Flag of Honor” and “Flag of Heroes” flags, made by Annin, since their inception. 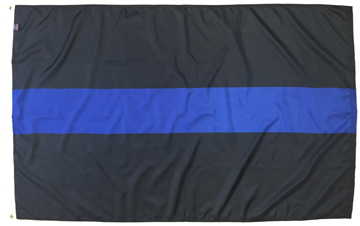 And now we have added The Thin Blue Line flag to our line. Originating in the United Kingdom but now prevalent in the U.S. and Canada to commemorate fallen law enforcement officers and to symbolize the relationship of law enforcement in the community as the protectors of fellow citizens from criminal elements. Both designs have become popular among law enforcement personnel, their families, and their supporters. Through the end of September, you can take 10% off your entire purchase by using coupon code 1471010810 in the check out page. 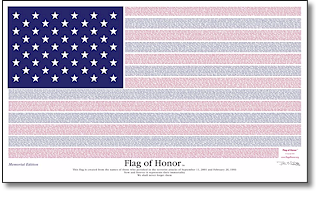 The Flag of Honor Memorial Edition includes the names of everyone who perished on 9/11; on all of the planes, at Shanksville, PA, the Pentagon and the World Trade Center. In addition, the names from the February 26, 1993 attack are also included. Each poly/cotton blend flag is professionally sewn and finished with strong canvas heading with brass grommets. The Original Thin Blue Line, unlike many designs out there now, is proudly made in the U.S.A. 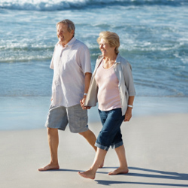 Available in both a 2′ X 3′ or a 3′ X 5′ size. 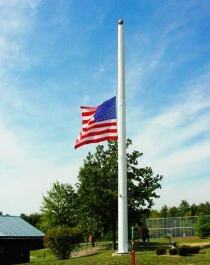 Each nylon flag is professionally sewn and finished with strong canvas heading with brass grommets. 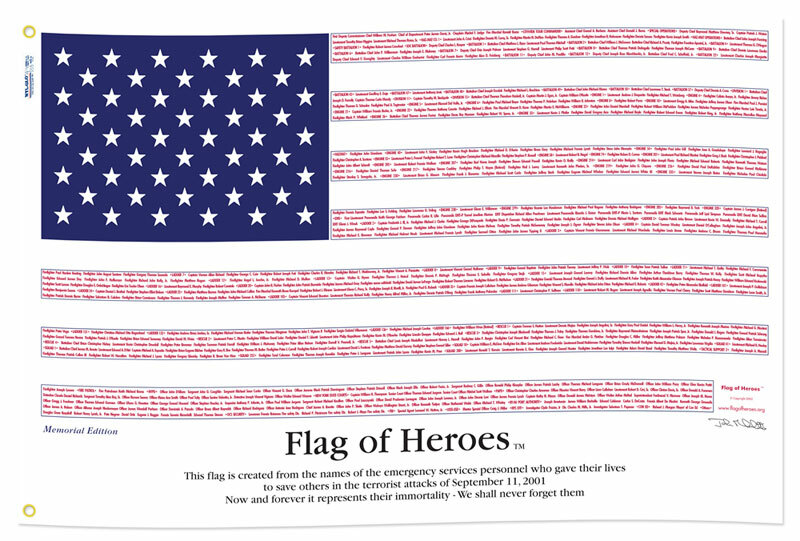 The Flag of Heroes Memorial Edition includes the names of all Emergency Services Personnel, including FDNY, PADD, NYPD, EMS & Court Officers. 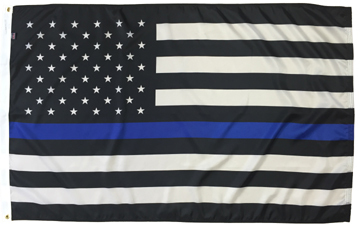 The Thin Blue Line U.S. flag version, unlike many designs out there now, is proudly made in the U.S.A. 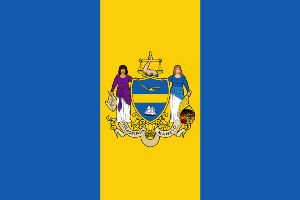 Collecting Historical Flags – Not Just for History Buffs! If there was ever a season for patriotism, this is it. Memorial Day is closely followed by Flag Day and then Independence Day, which means you will be seeing a lot more flags flying in every neighborhood. But many people are taking the patriotic spirit to a new level by collecting historical flags of the United States. 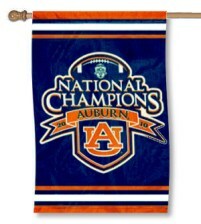 Here are just a few examples of the flags that are most commonly requested by collectors who visit FlagPro.com. Summer is just around the corner, and it’s time to start preparing your home for patriotic holidays. Before you know it, you will be firing up the barbecue grill and slicing watermelon for a Fourth of July gathering, but don’t forget to check the condition of your American flags. Flags that are hung out side for most of the summer can get weather-beaten and faded. They can look too shabby to display, yet many people are reluctant to dispose of them. 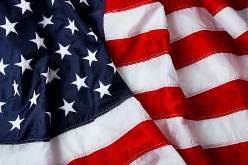 Why Buy Flags Made in America? 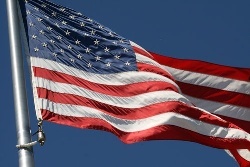 According to an article published in the Cleveland Plain Dealer (July 29, 2011), the U.S. Senate unanimously voted that any American flags bought with U.S. tax dollars must be made entirely in America. The bill, which was sponsored by Senator Sherrod Brown (OH) is important to national flag makers like the Advertising Flag Company (www.FlagPro.com) and many other U.S.-based flag manufacturers. In an effort to support flags made in America, the federal government will only buy flags from certified small enterprises based in the United States. Winter may not yet be over, but people’s attention has already turned to the outdoors. After a mild winter in the Northeast, expect to see your neighbors out there refinishing decks and planting flowers a little earlier this year. A big part of the preparation for spring involves flying the American flag, and now it’s easier than ever to find American flags for sale online. There is nothing quite like the look of a fresh new flag flying on your front porch or flag pole. 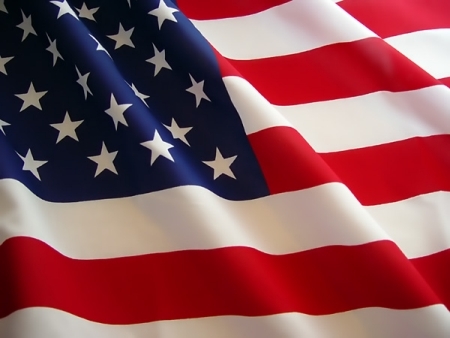 With the excellent selection of flags available from FlagPro.com and the Advertising Flag Company, it’s easy to find the right size and fabric for your new American flag. Here, you will find dozens of different American flags, flag hardware and flag poles, plus several other types of flags for decoration and promotion. Before buying American flags for sale online, there are a few “rules” in the U.S. Flag Code that homeowners and business owners often overlook. The highlights of this well-known “code” were recently featured in a few news articles as a reminder to Americans that there are “rules” concerning the flying of the American flag. Every once in a while, it’s a good idea to look at the United States Flag Code to be sure you’re giving the Stars and Stripes the proper respect. 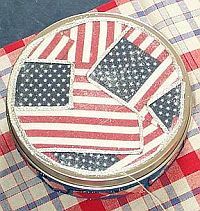 Writing a flag blog about American made flags isn’t always easy. There seem to be fewer and fewer companies in American making flags these days and yet there are even fewer patriots who would want to own an American flag that was made in China. Flying the American flag isn’t just something you do in front of a school, post office or public building. 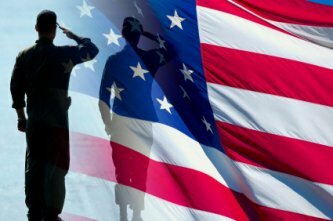 It is a highly personal act of patriotism for homeowners and business owners across the country. When one displays the flag, it is not just to display patriotic spirit; it is to demonstrate that you still believe in the values on which this country was founded. The Advertising Flag Company has been a manufacturer and purveyor of American flags since 1936, and they continue to expand on their inventory while increasing their capabilities within the promotional flag-making space. As an American company that is truly committed to supporting the U.S. economy by keeping their operations stateside, the Advertising Flag Company is the kind of business that should be patronized by American families and business owners. As you probably could guess, the flag of the USA is the most recognizable flag on the planet, and it is certainly the most popular one sold at this online flag store. There is something about the stars and stripes that conjure up so many images of American victories in battle, courageous soldiers, and an independent spirit that succeeds against all odds. Even non-Americans have no trouble picking out the American flag in a lineup of international flags. That’s because unlike many other national banners, it doesn’t rely on a few blocks of color; the bold symbols of the USA are incorporated into its design. When you visit a United States flag store, like the one at FlagPro.com, it’s easy to just pick out the flags you want and be on your way. But according to this popular flag manufacturer, Americans need to spend time reading the U.S. Flag Code. While this may not be the most interesting reading, it’s easy to pick up on the various rules of etiquette without reading the entire codebook. Well, we’re already past our first official flag-flying holiday of the year, Memorial Day, and it won’t be long before the flags are flying again on Independence Day. If you were caught off guard and unable to buy American flags for sale online this yet this year, then there are still some options. One of them is the website, FlagPro.com, the online store for the Advertising Flag Company. Here, you will find dozens of different American flags, flag hardware and flag poles, plus several other types of flags for decoration and promotion. Learning about our national heritage is an exciting pursuit for history buffs, and for collectors there is plenty of national memorabilia to keep it interesting. But if you are filled with civic pride or have a special place in your heart for the city of your birth, then there is another way to indulge your love of history. Why not start collecting city flags of the USA?